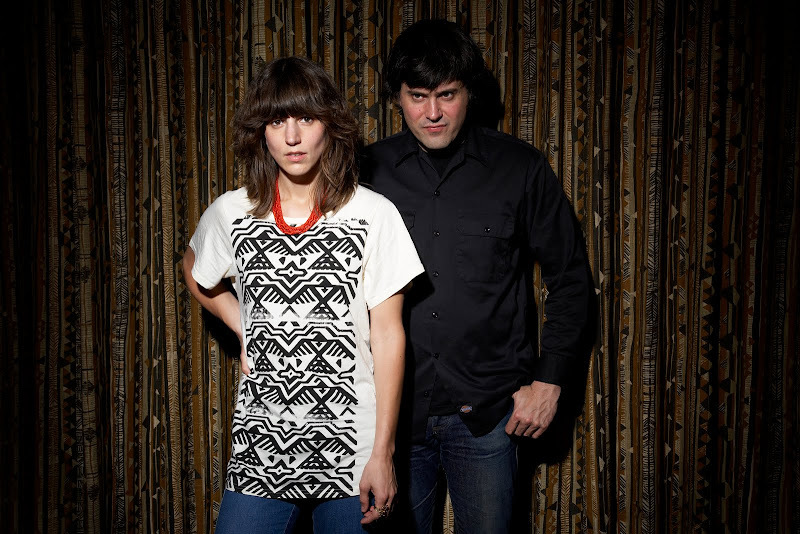 kidslooklikekats: The Fiery Furnaces Do The Fiery Furnaces (And Chicago). The Fiery Furnaces Do The Fiery Furnaces (And Chicago). The Fiery Furnaces' Matt and Eleanor Friedberger have been busy. Having recently released their seventh full-length album, I'm Going Away, the duo returns with a completely reworked version of the album - appropriately titled Take Me Round Again, available now on Thrill Jockey records. The Friedbergers begin their winter tour in mid-December, with a short stint in Chicago at Schubas on the 30th and Lincoln Hall on the 31st. Don't miss these two in action! Here's a track off The Fiery Furnaces' new album Take Me Round Again, for your listening pleasure.